Join After Jack at their next show…..
Travianna Records would like to introduce to you, our “flagship” band … After Jack, Appalachia’s female version of Crosby Stills Nash. Their debut CD, ECHO, recorded at Mountain Fever Studio and produced by Aaron Ramsey of Mountain Heart fame, is scheduled for release on April 22, 2014. 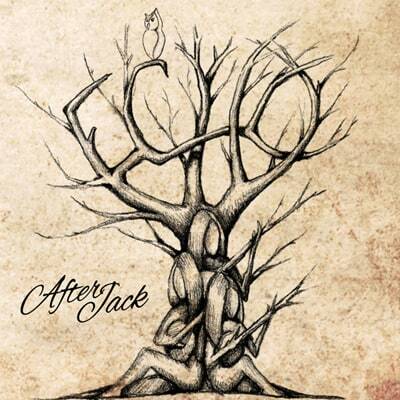 After Jack is a musical celebration of togetherness and captivating vocals, unique harmonies, tight instrumentals and expressive songwriting, everyone will be tapping their toes and singing along instantly. Their unique take on traditional mountain music combines a distinct old-time energy with a mix of bluegrass, gospel and folk music. The trio members, Emily, Mary and Rachel met while working in a professional theatre company and took their name from the hero of beloved Appalachian stories. Although they are often labeled “Americana”, their captivating sound, high energy, and the incredible joy they bring to the stage cannot be described by one genre. Since forming in 2011, After Jack has been playing everywhere from NYC listening rooms to major festivals like Floydfest, and sharing the stage with artists like The Lonesome River Band, Mountain Heart and Morgan O’Kane. “ECHO” is a notion that describes the influences of people and place on this collection of songs. The band’s songwriting combines stories to be shared with experiences that can only be lived; “ECHO” is an invitation to all who encounter it, to share those moments. Despite their busy schedules, the trio takes time to share their music and stories of Appalachia with younger generations as part of Young Audiences – Arts for Learning-Virginia. After Jack is looking forward to a very busy schedule this summer on the festival circuit. Here are some of the opportunities you will have to hear, appreciate and learn to love these girls and their wonderful music. April 19th – Dogtown Roadhouse & The Sun Music Hall in Floyd, VA. This will be the official CD release of ECHO. June 19th – Telluride Bluegrass Festival in Telluride, CO – They will compete in the band competition with 11 other bands.